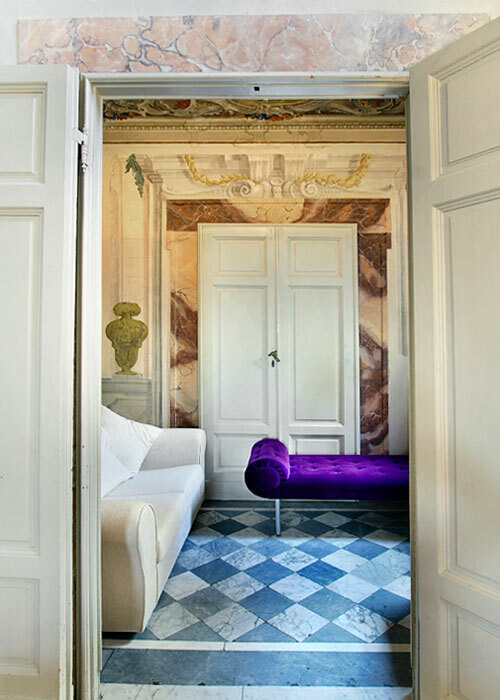 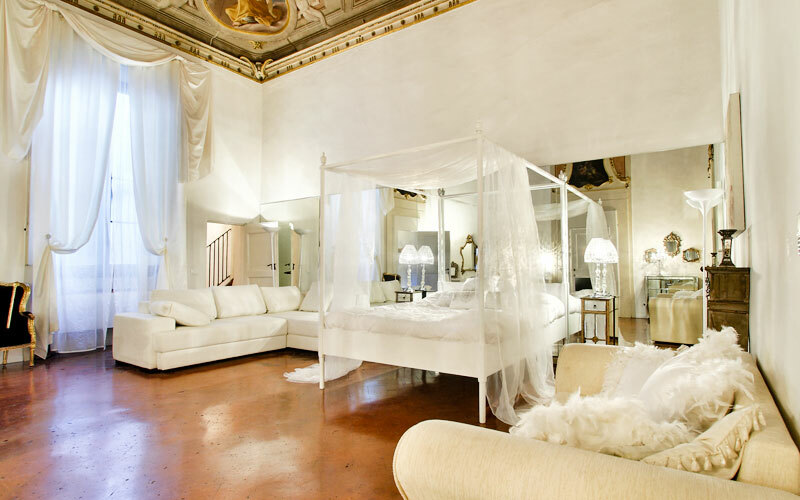 Right in the very heart of Florence, Palazzo Tolomei is a beautiful period property, only recently transformed into what is, arguably, the most gorgeous guest house in the whole of the Tuscan capital. 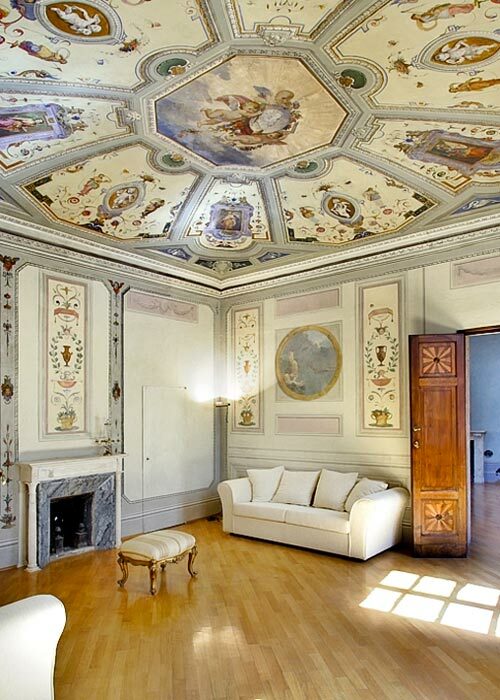 In 1695, to celebrate his marriage to Maria Ugolini, the wealthy Florentine goldsmith Leon Battista Del Chiaro enlarged the family's town house in Via Ginori and embellished its interiors with a series of incredibly ornate frescoes and stuccoes. 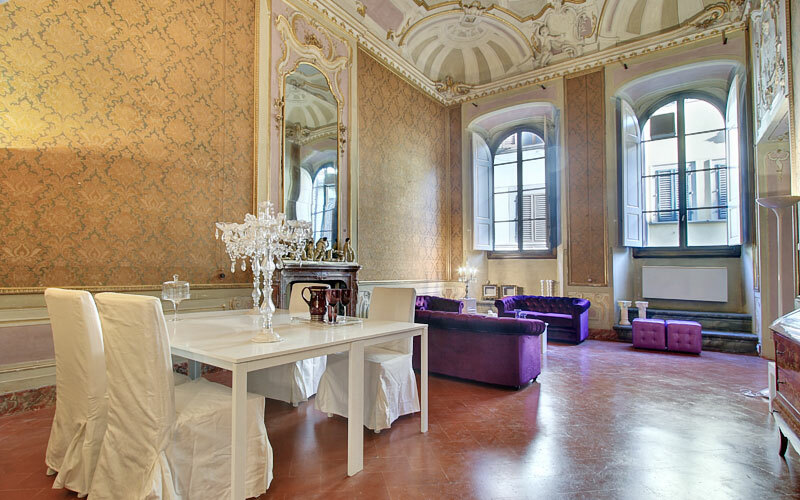 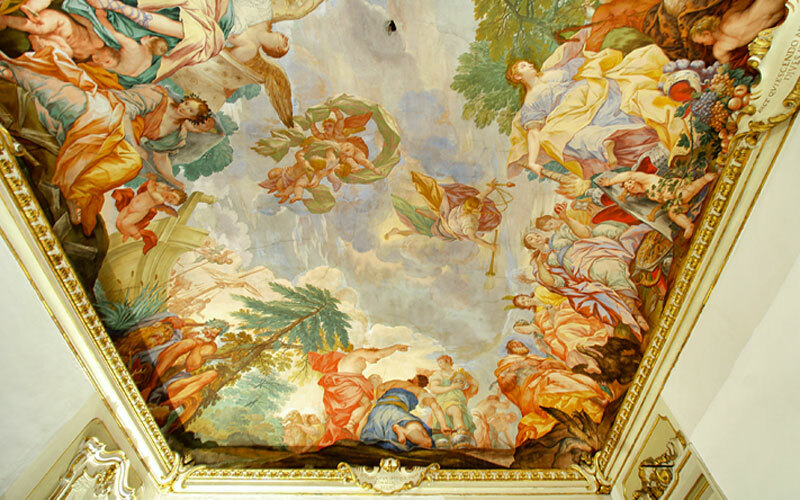 Palazzo Tolomei's large frescoed halls, suites, and apartments still conserve great deal of their original renaissance appeal, an appeal which, over the years, has been increased yet further by the addition of important art works such as Giovanni Baratta's statue of Diana, and elaborate frescoes by Giuseppe Nicola Nasini and Alessandro Gherardini. 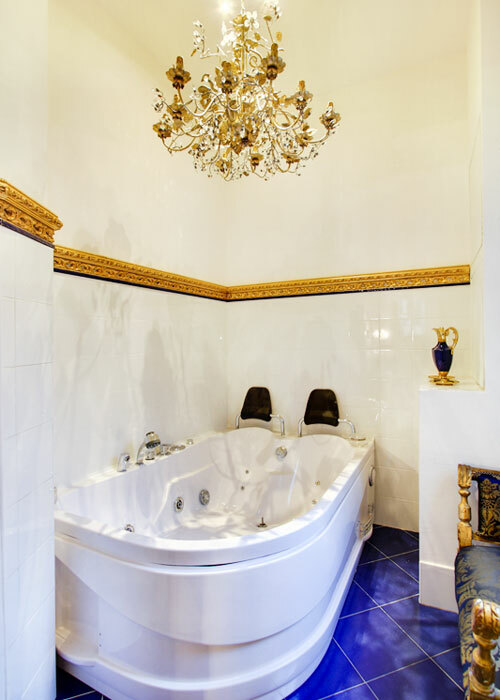 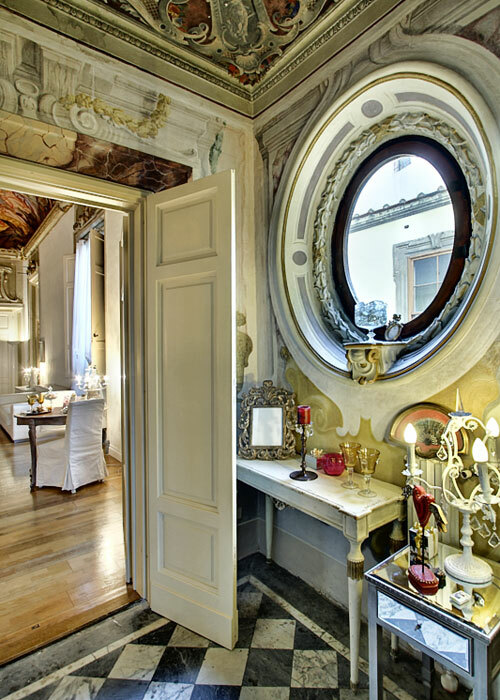 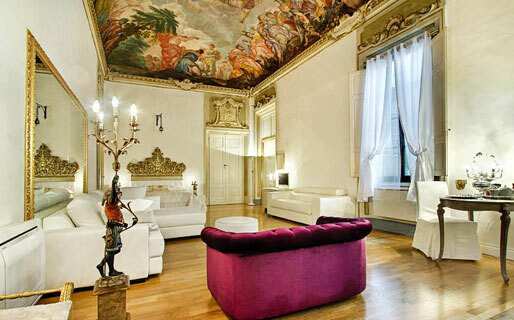 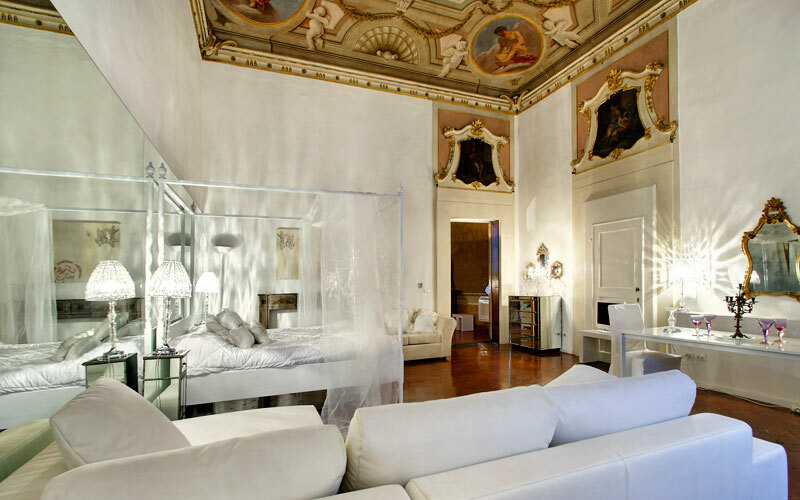 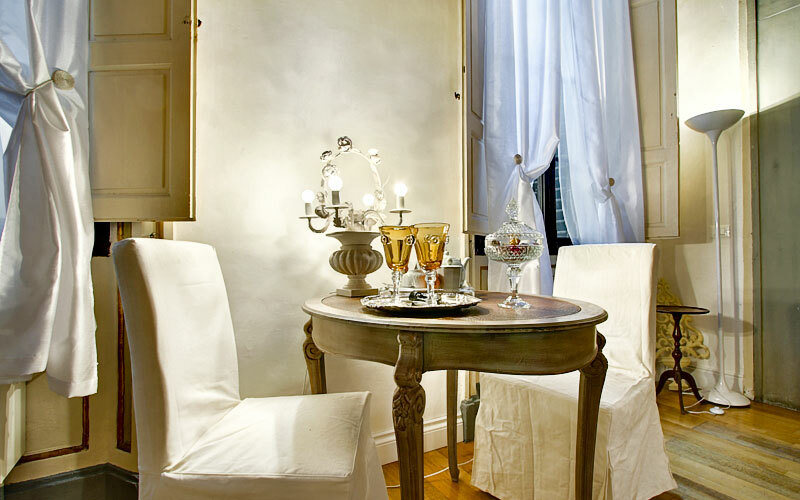 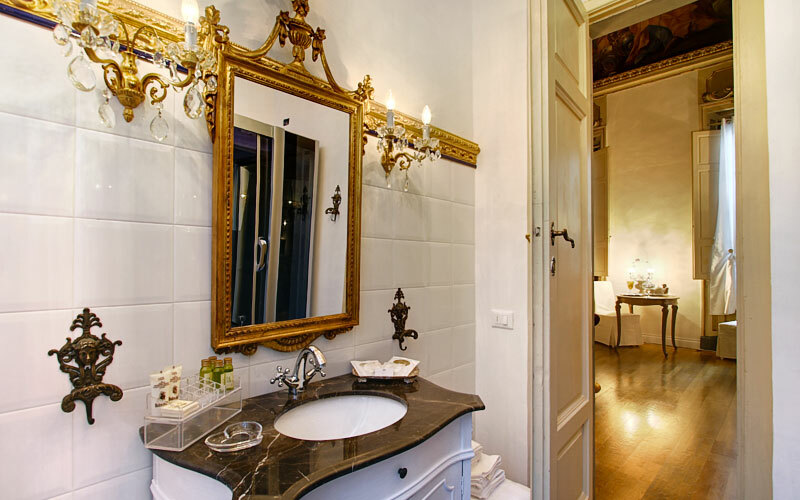 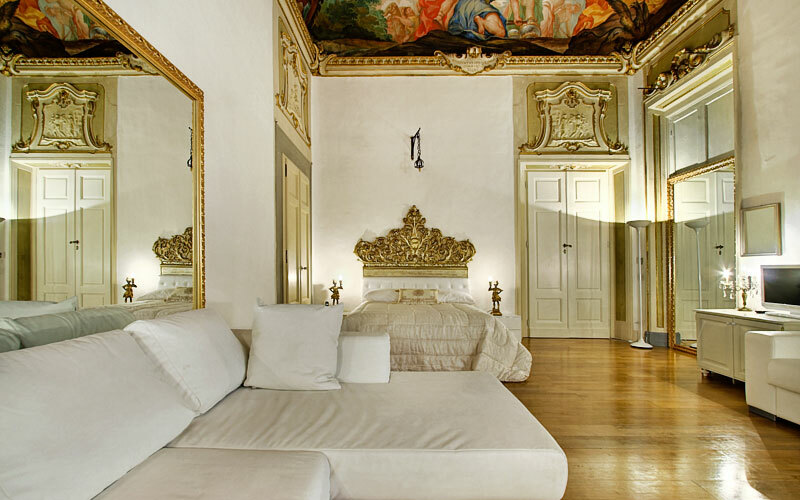 If you're looking for a luxurious bolthole in downtown Florence, you're going to love Palazzo Tolomei, with its sumptuous suites and apartments - all of which feature a pleasing combination of period furnishings and the very latest in modern technology. 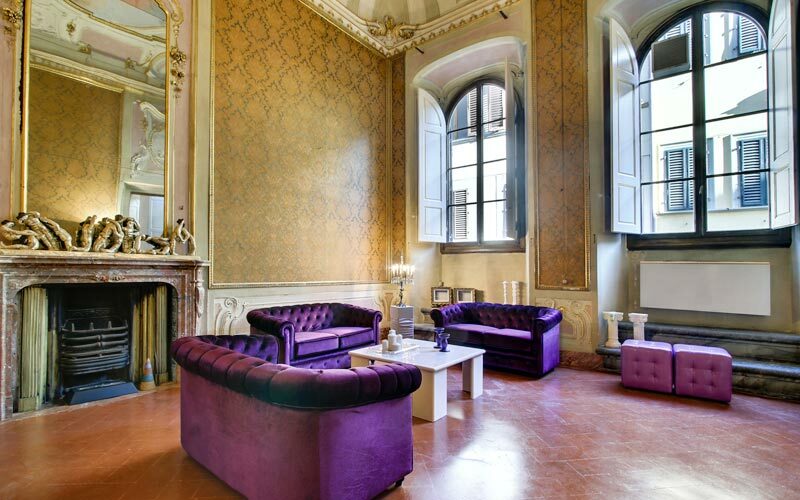 During the day, Palazzo Tolomei's public rooms provide the perfect environment in which to relax, chatting with other guests or simply reading a good book. 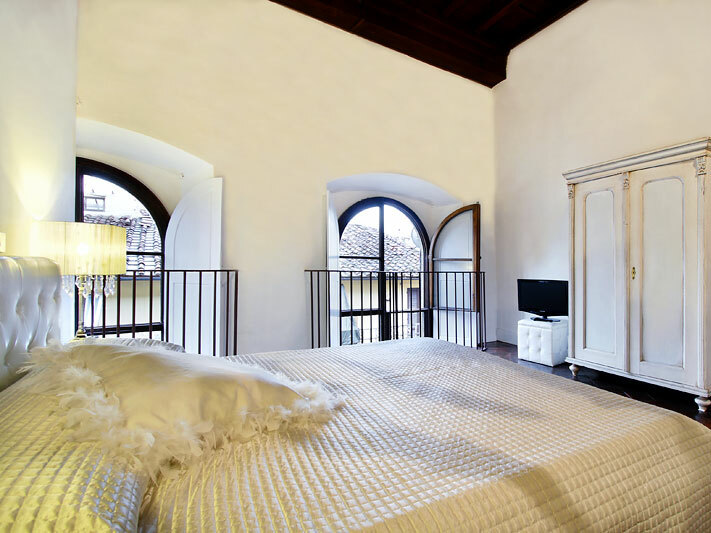 Fitness fans will no doubt be thrilled to discover the guest house's well-equipped gym where, surrounded by beautiful frescoes, they can participate in aerobics, step, yoga or pilates classes. 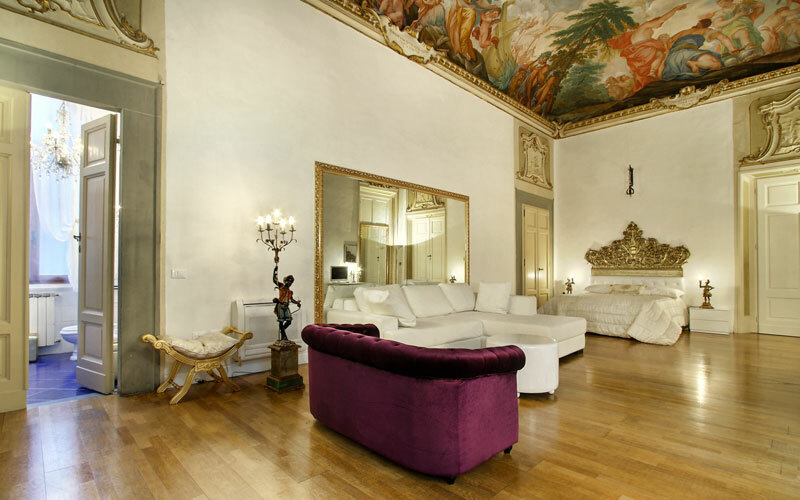 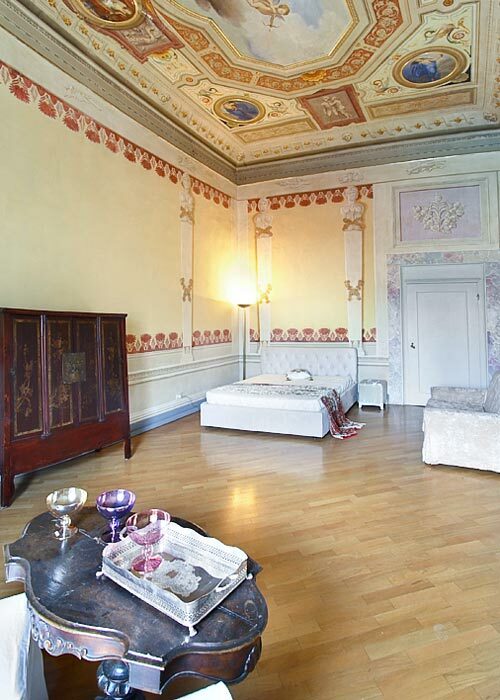 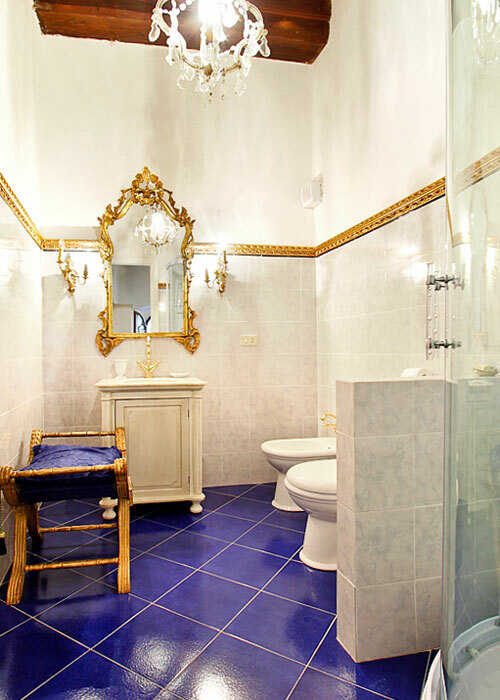 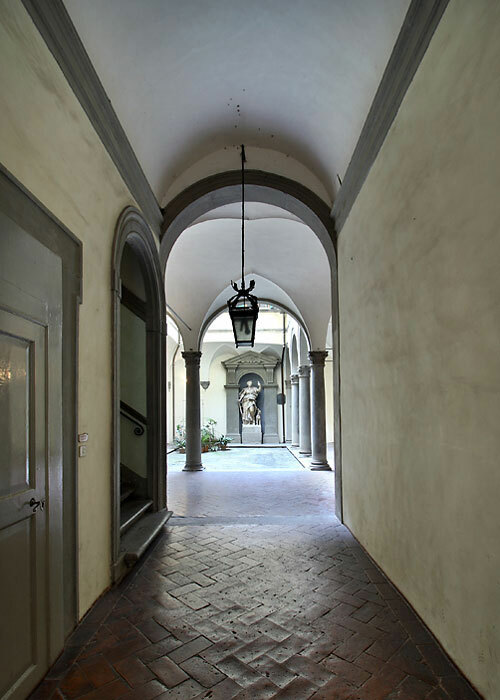 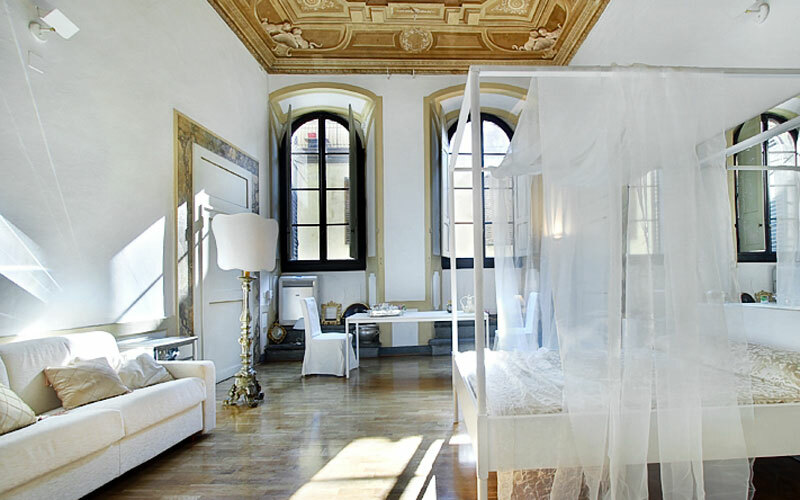 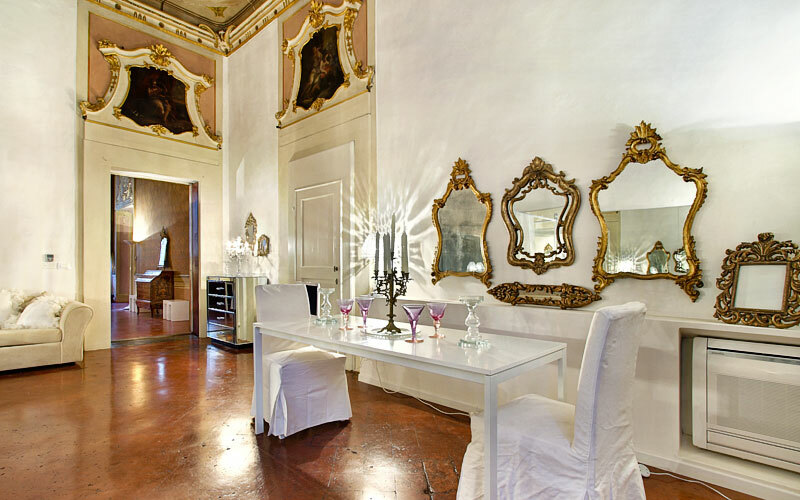 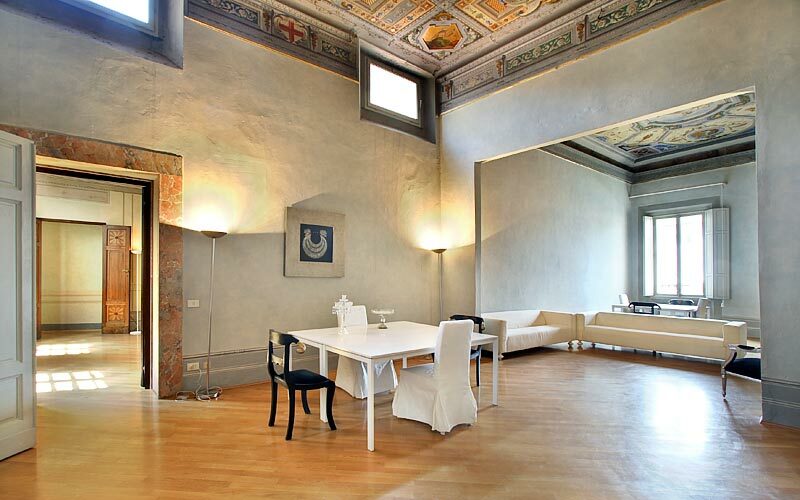 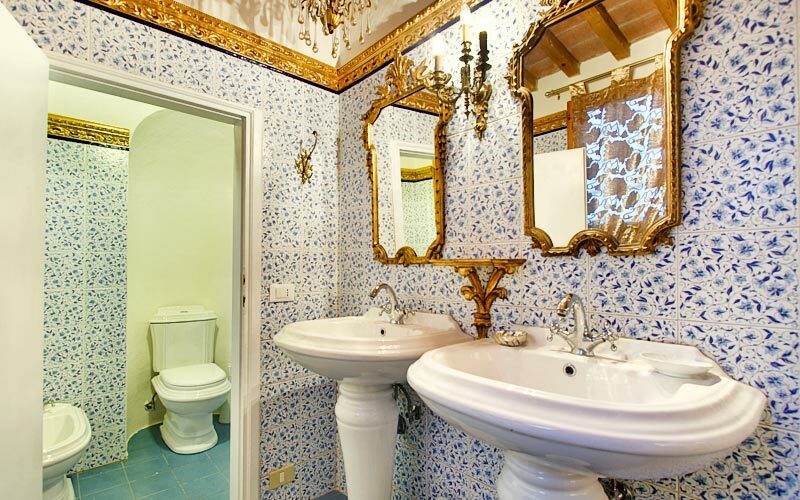 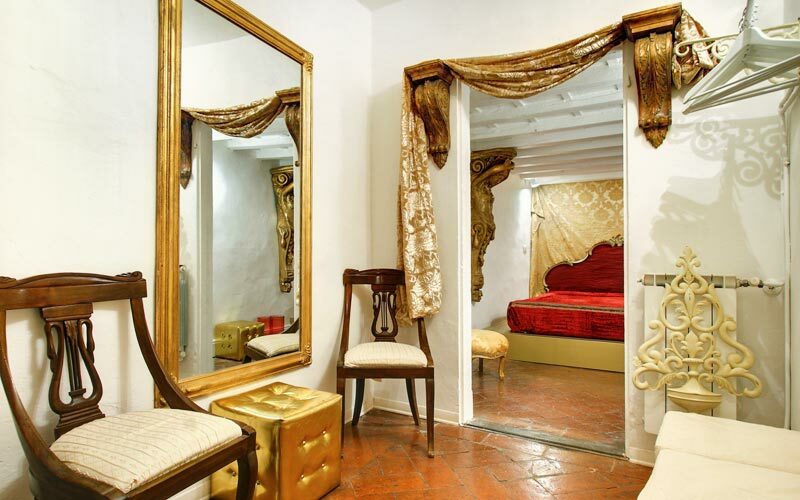 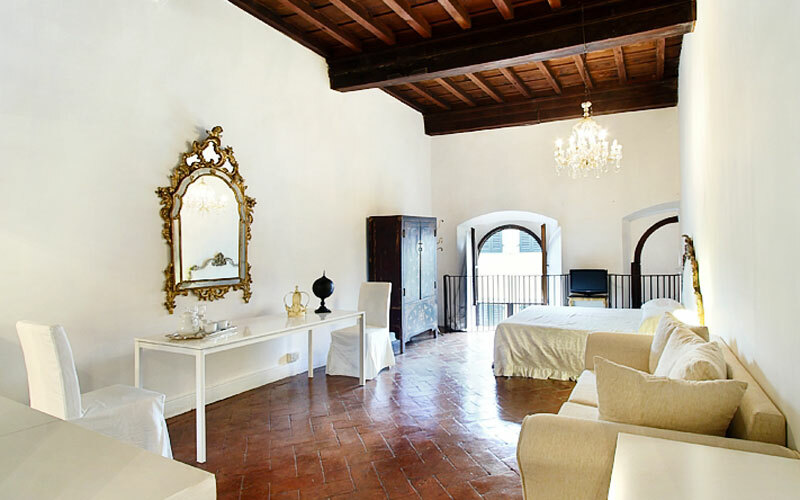 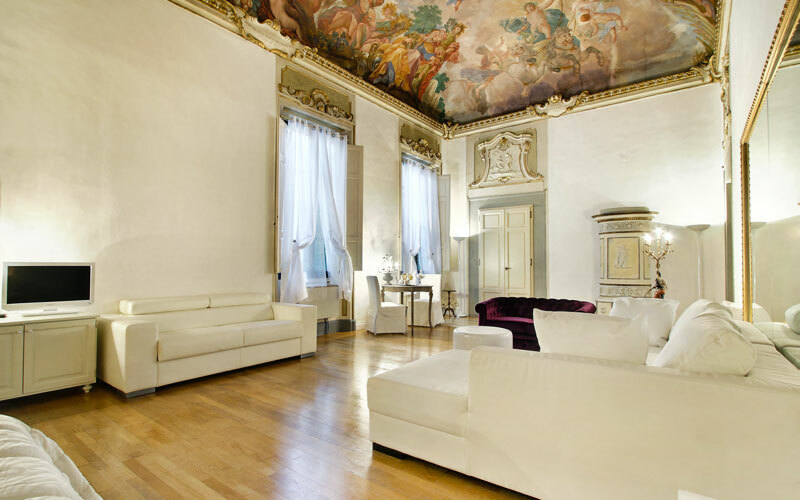 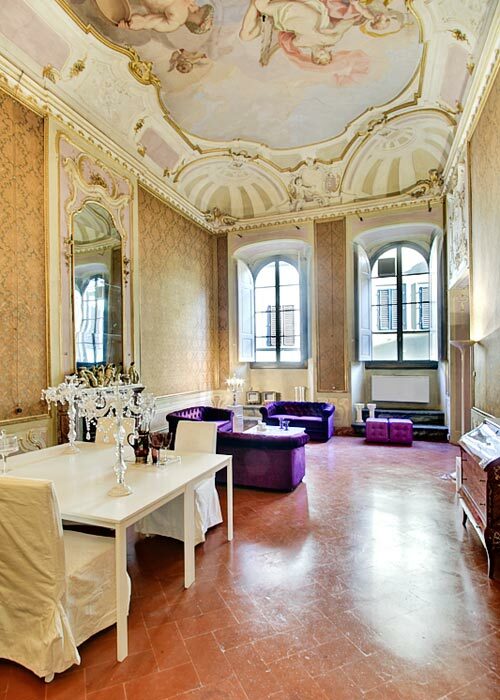 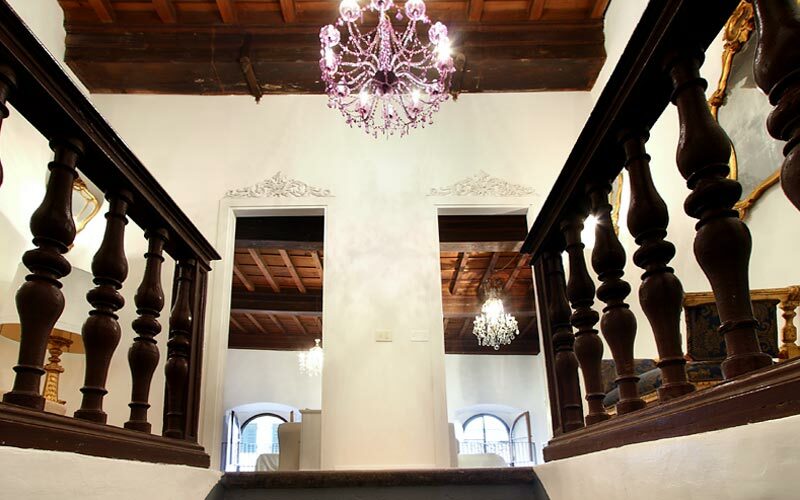 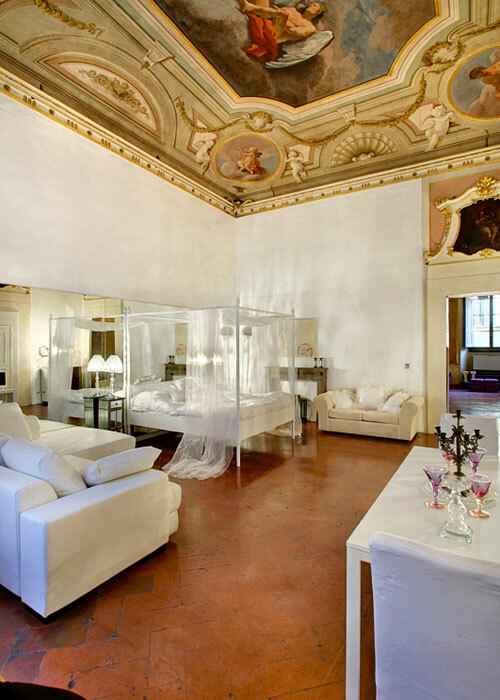 The period residence Palazzo Tolomei is situated in the heart of the historic center of Florence, just steps away from the Church of San Lorenzo. 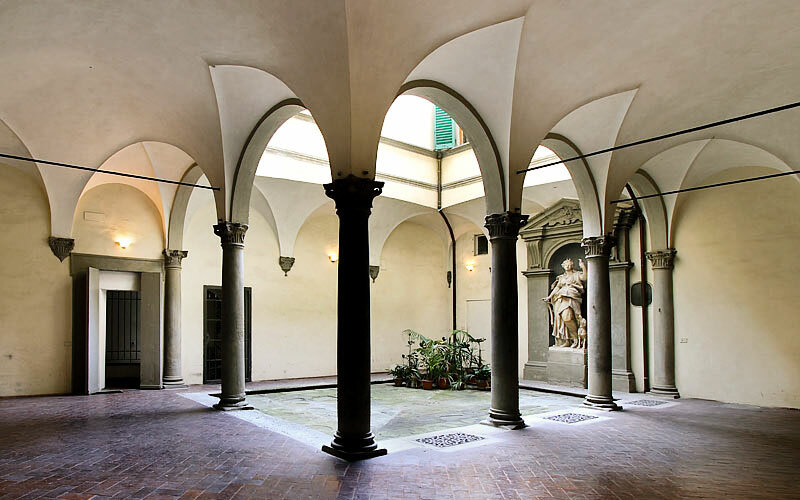 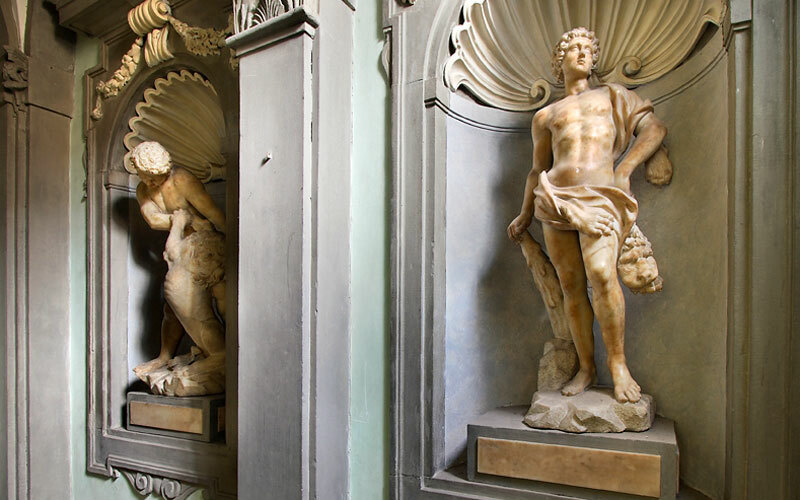 Located in a part of the Tuscan capital which is, quite literally, bursting with monuments and museums, Palazzo Tolomei lies within easy walking distance of the Cathedral, Piazza della Signoria, Ponte Vecchio and the Uffizi art gallery.